No other vehicle on the planet has the heritage, durability, and reputation that the ROXOR carries. Its ancestors helped win wars, explore the continents, and taken their occupants around the globe. This is truly an original off-road vehicle... with modern innovation. Since the 1940s Mahindra has been manufacturing rugged off-road vehicles under license from Willys. The American-assembled ROXOR enters the off-road world with decades of proven value based on its authenticity, simplicity and strength. 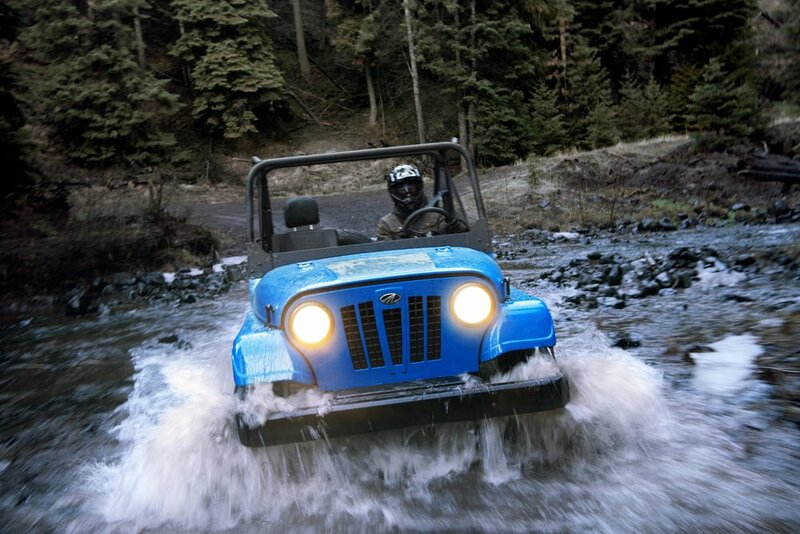 It is the “original off-road vehicle” with a 70 year heritage. Are you ready to learn more? Let us know you're interested! Use this contact form to get in touch with us. Thank you for inquiring about the new ROXOR by Mahindra. Someone will get back to you as soon as possible.